Over the course of nine action-packed days, our Golden State Adventurers will explore some of Southern California’s most memorable sights. 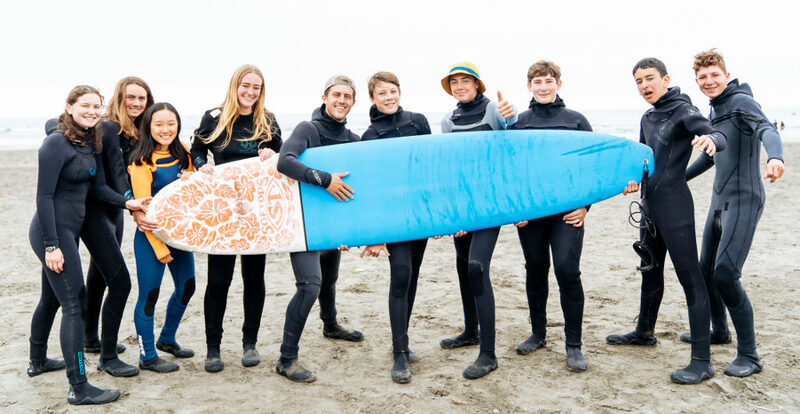 On this diverse itinerary, you’ll hike the coastal mountains of Los Padres National Forest, find meaning in a local service project, kayak through sea caves, and walk through wildflower-strewn meadows on Santa Cruz Island in Channel Islands National Park, and even find time to hang ten as you surf the beaches of Malibu. Stunning ocean vistas, wildlife aplenty, and, last but certainly not least, a terrific new group of friends await! On arrival in Los Angeles, we’ll head up the coast to Santa Barbara and the gorgeous Los Padres National Forest. Here, we’ll learn the fundamentals of setting up tents, camp cooking and meals, and cooperative group living. Our next two full days will be spent trekking the surrounding trails where we’ll hike beneath towering mountains and along refreshing, cool streams. Giving our feet a rest, we’ll spend a morning working with a local community organization to foster a sense of gratitude for the communities that have welcomed us. Our next big adventure will take us off the coast to Channel Islands National Park. From the ferry to Santa Cruz Island, we’ll keep our eyes peeled for Humpback, Blue, and Orca whales, along with dolphins, seals, and too many species of birds to count. 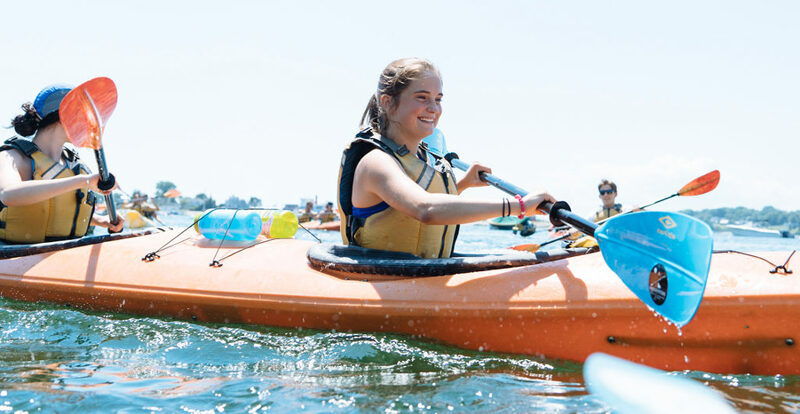 Once on shore, our professional guides will teach us the basics of sea kayaking, along with in-depth safety measures, before we set off to explore Santa Cruz’s coast and many sea caves from the water. We’ll spend the next two days exploring the stunning cliffs, beaches, and coves on foot. Throughout our time on the island, we’re sure to spot several impossibly cute island fox, which can’t be found anywhere else in the world. Returning to the mainland, we’ll cap off our epic adventure with a SoCal classic: surfing one of Malibu’s pristine beaches. Our professional guides will cover surfing fundamentals first on land before heading out to ride the azure waves of the Pacific. Once we’re off the water, we’ll get cleaned up and head to the world-famous Santa Monica Pier to reminisce on our time together and celebrate our new friendships! How physically challenging is GSA? Given a rating of Challenge Level 3 (out of a maximum of 10), we consider GSA to be a beginner hiking trip that any moderately fit, motivated student can successfully complete with some prior preparation. Compared to similar hiking trips, we believe that GSA is similar in challenge level to both Colorado’s Rocky Mountains and New England Mountains & Coast, but easier than California Mountains & Coast or Maine’s Downeast Explorer. Please note that all of Apogee’s Challenge Levels are not scientific and are subjectively calculated by the Apogee staff. Our GSA groups will be camping every night in established campsites over the course of our trip. Leaders will separate students by gender into tent groups and will rotate those groups several times over the course of our trip. Students will share a tent with one or two other students. Is there a “backcountry” component to this trip? In a sense, yes, although not in the same way that some of our other trips experience the backcountry. Organizations like Apogee define the “backcountry” as having a group more than one hour from definitive care. 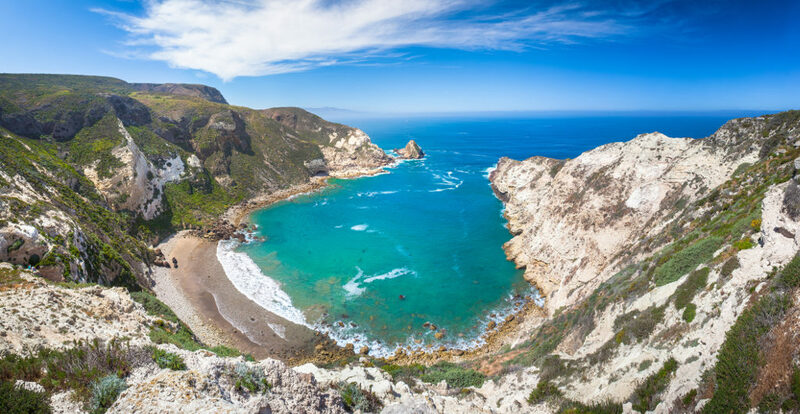 As such, the two nights we’ll spend on Santa Cruz Island in the Channel Islands National Park constitute “backcountry” camping as we’ll be more than an hour off-shore. We should consider this as “beginner backcountry,” however, as all of our hiking will be on established and frequently-used trails and all of the camping (including on the island) is in established campgrounds with potable water and bathrooms. The specifics of our community service projects and the number of hours we volunteer might vary slightly, but we plan on working with a local land trust or community organization on a variety of tasks including seed spreading, invasive species removal, and trail maintenance. Students can expect 3-5 hours of community service work, usually over the course of one day. Apogee’s tuition costs are meant to be all-inclusive and include all meal, accommodation, and activity fees. 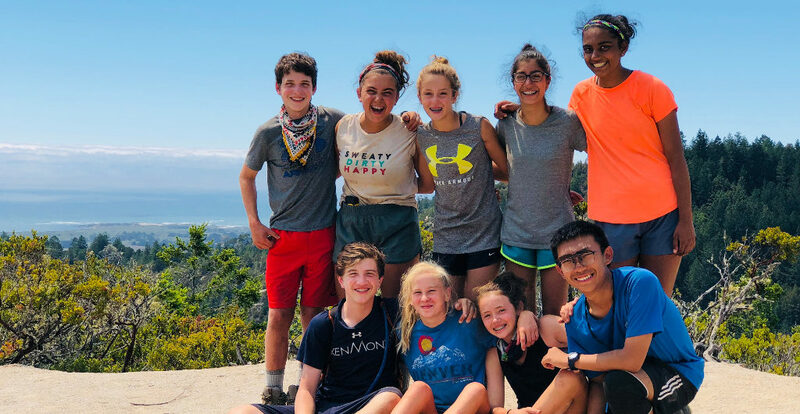 The most significant additional expenses on our GSA trip are pre-trip expenses, including travel to and from Los Angeles, a sleeping bag and sleeping pad, and hiking boots.